PrintaMent PLA (polylactic acid) is a non-toxic, biodegradable 3D printing material and there are no unpleasant odours during printing. For PrintaMent PLA, only the best raw materials and added components were selected to obtain very good adhesion, low shrinkage and good adhesion on the printing bed. PrintaMent PLA is very easy to use and compatible with all FDM / FFF 3D printers. Because of its thermal properties, it is easy to use to create large prints. The filament has a slight gloss finish after printing. The PrintaMent PLA is available in many colours. Most of the colours are based on the RAL system. AprintaPro's PrintaMent is rolled on a transparent coil which simplifies the assessment of the residual material. The packaging also serves as a filament storage to easily assess how much filament is left on the coil. 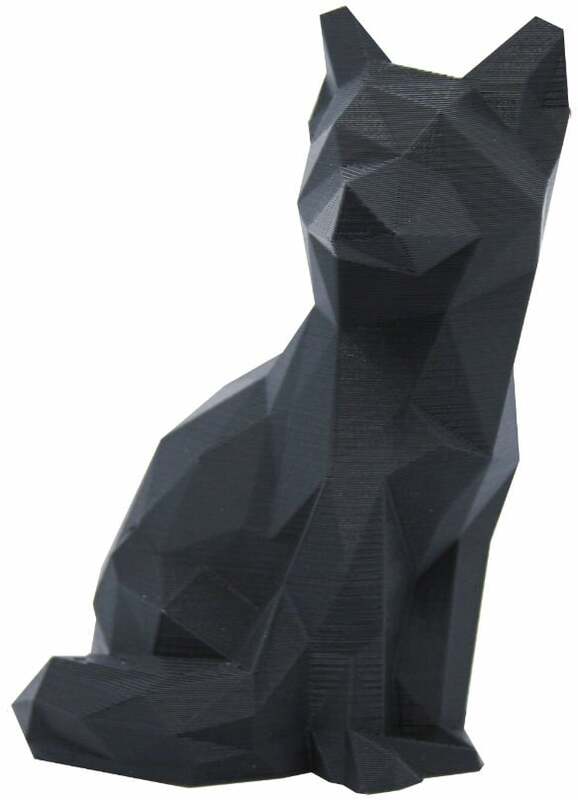 PrintaMent PLA adheres well to an unheated printing bed using PrintaFix.